On August 4, 2015, Institutional Shareholder Services (ISS) released its annual policy survey for the 2016 proxy voting season. The survey encompasses its global proxy voting policies across all potential topic areas. The responses elicited from the survey are used to assist ISS in developing changes to its proxy voting policy guidelines, and will be open for one month (until September 4, 2015). Upon closing of the survey, there will be an open comment period prior to the finalization of the updated ISS proxy voting policies which are targeted for release in November 2015. 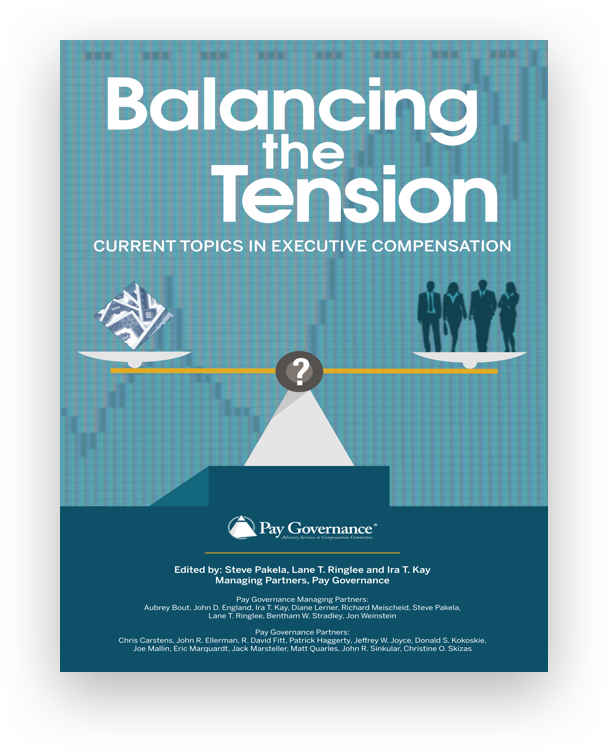 The key survey areas specifically related to compensation for 2016 include use of adjusted or non-GAAP metrics in incentive compensation programs and equity compensation vehicles for non-executive directors. This Viewpoint focuses on these two topic areas, and touches on other noteworthy U.S. and global policy areas. Be restricted to most commonly used metrics (e.g., EBITDA, FFO)? • What specific types of adjustments should be considered appropriate or not appropriate (e.g., acquisition expenses, charges deemed non-recurring/extraordinary, foreign exchange volatility)? 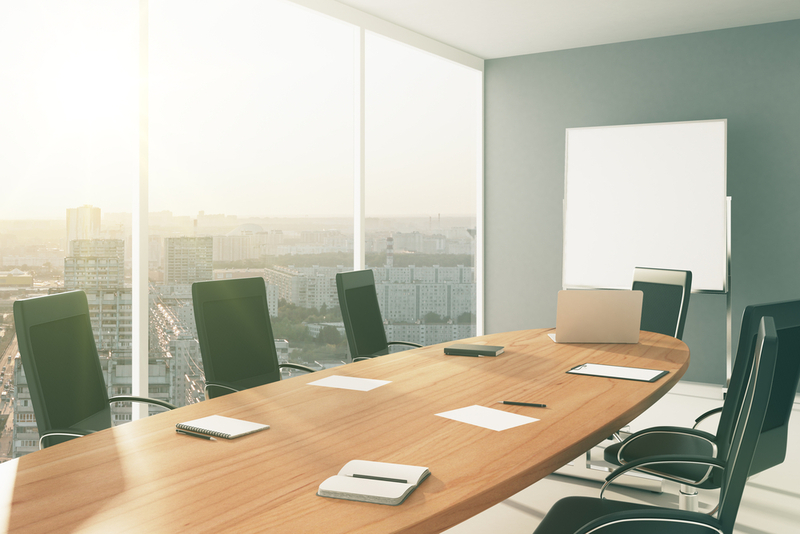 There are differing best practices in the use of equity-based compensation for non-executive directors across different European markets. 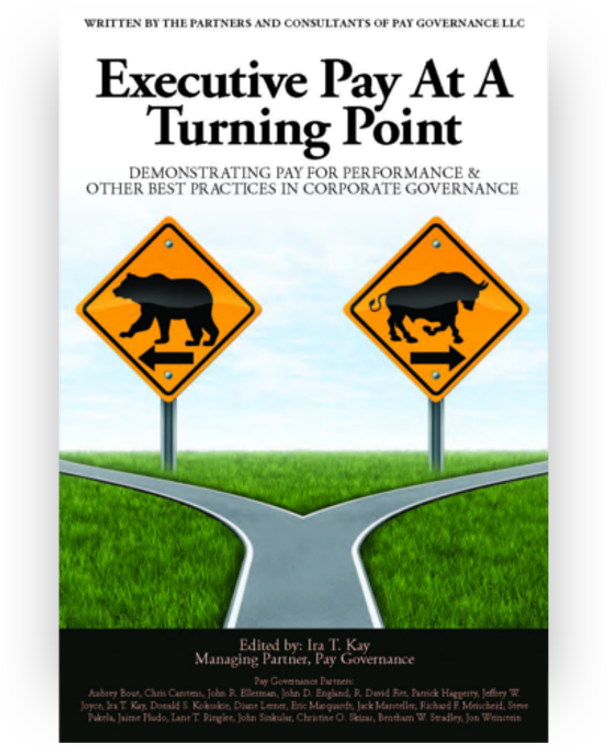 For example, in the UK and Switzerland, the granting of options and performance plans to non-executive directors is generally recommended against; in Italy and Spain, the granting of stock is viewed unfavorably. Given these various perspectives, ISS is seeking input on what equity-based vehicles or mix of vehicles should be considered most appropriate. — Where no such local limits exist, do current guidelines suffice? How should they be adjusted/further restricted (e.g., limits of four or five for directors and one other for CEOs)? — Should a cooling-off period also apply to a former employee of a firm providing significant professional services to the company? The ISS policy survey is often the first glimpse into expected or potential updates to the ISS voting guidelines for the upcoming proxy season. 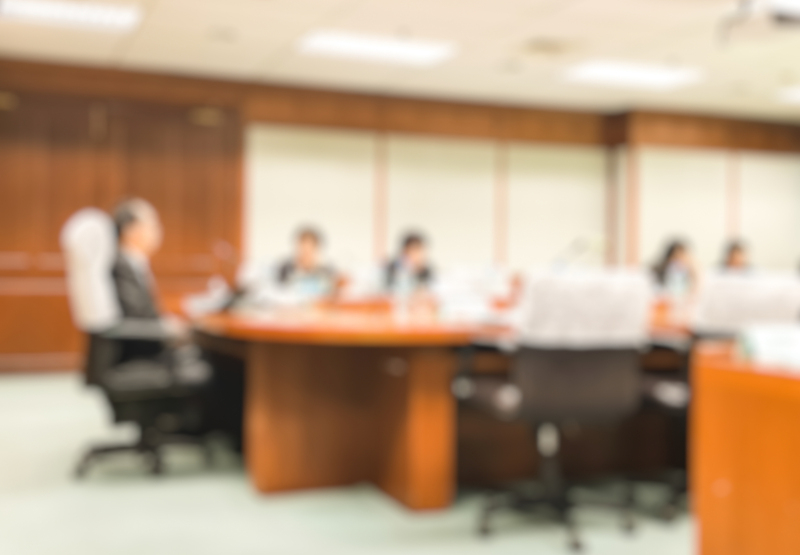 As such, it appears ISS may be introducing a voting policy on the use and/or disclosure of adjusted or non-GAAP financial metrics in incentive compensation plans, as well as a voting policy on the types of equity-based vehicles for non-executive directors. 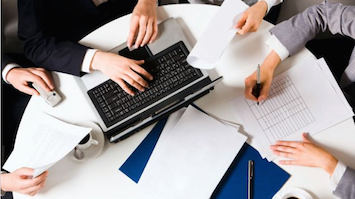 In anticipation of these new guidelines, companies may wish to begin studying the implications of additional disclosure for incentive plan metrics and director equity. Questions about this Viewpoint can be directed to Linda Pappas or Maggie Choi by email at: linda.pappas@paygovernance.com or maggie.choi@paygovernance.com.